The new weBoost Drive Sleek kitted with the new OTR antenna design ($279.99). 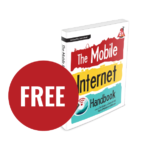 In June 2016, weBoost debuted their updated Trucker Antenna for LTE called the 4G-OTR, often just referred to as the "OTR" antenna. 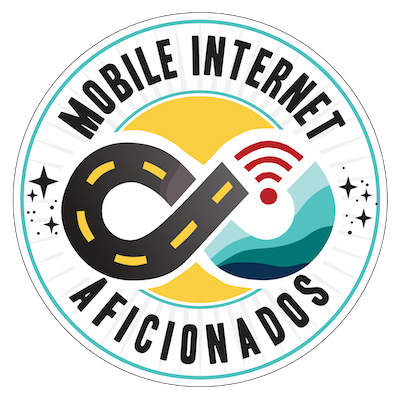 They initially paired it with their Drive 4G-X cellular booster, marketed to over the road truckers and RVers. This antenna and booster combination has proven to be a solid performer and has remained one of our "top picks", even out performing their newer Drive 4G-X RV kit released to address one of the antenna's downfalls - its height. weBoost this summer has improved and upgraded their original form factor to give more flexible installation options, and is now also offering the OTR antenna kitted with their cradle style booster the Drive Sleek. The OTR antenna is actually licensed from the designers at Antenna World. weBoost has, until recently, been the only company offering it. 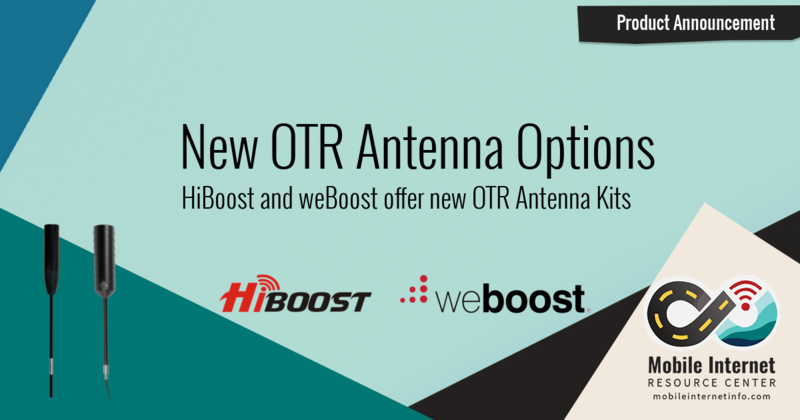 This summer HiBoost now joins weBoost in offering an OTR antenna, also licensed from Antenna World, as an add-on to their Travel 4G LTE cellular booster. Enjoy video? Subscribe to our YouTube Channel! Initially, weBoost released two form factors for the 4G-OTR antenna - a 19" version with a spring mount, and a 24" version with a rigid mount. The 24" was the one kitted with the 4G-X booster, more challenging for RV installations. 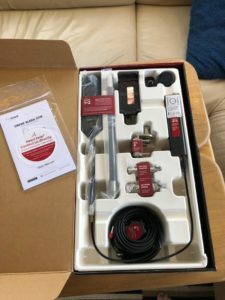 weBoost has now discontinued the two existing versions of this antenna and replaced them with a single kit that provides multiple installation options. The new version starts out with 17" tall antenna and includes two 14" extension poles. The extensions can come in handy for temporary installations (such as with a suction cup or pole) where you might want more height to get over surrounding clutter. 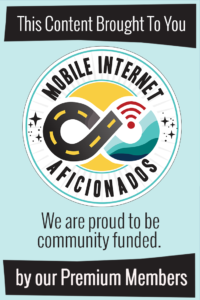 It also includes an optional spring mount for those that want a bit of tension relief should their antenna get hit by a low hanging tree branch in a campground. The extensions and additional mounting options are a very nice bonus as they allow a lot more mounting flexibility than the previous versions. However, when using the spring mount, the overall length of the antenna is now actually a tad taller than the original 19" form factor. They also include a three-way mounting bracket that can be bolted to a wall, or clamped onto a horizontal or vertical pipe. The antenna itself is identical as the prior model, which is all contained within the 'beer can' portion of the design. It includes an integrated 14' RG-58 cable with an F end (with included SMA adapters). It retains the same 2.5dBi to 3.5dBi gain across all the key cellular frequency bands. 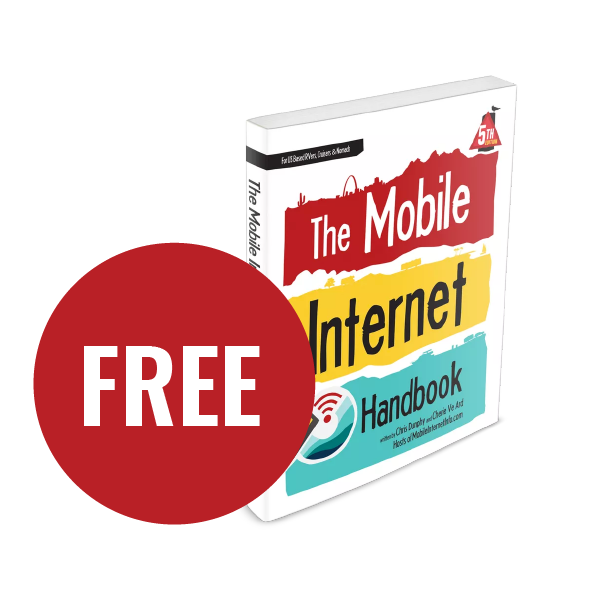 If you already have a 4G-OTR successfully installed, there's no reason to get this new release. This re-designed antenna is now shipping with weBoost Drive 4G-X OTR ($499.99) or weBoost Sleek OTR ($279.99) cellular booster kits. Be aware, that some vendors may still be stocking kits with the older 24" antenna design - it may take a while for inventory to clear out. Sold separately the new antenna kit is available for $99 direct from weBoost, or currently under $70 on Amazon. 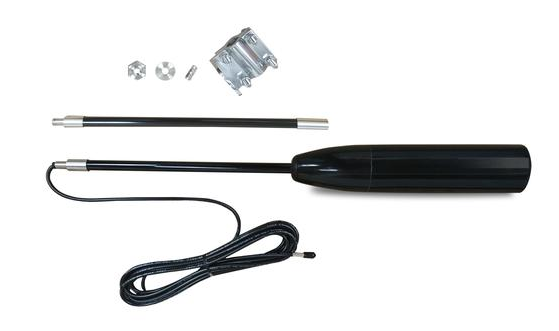 HiBoost OTR antenna kit - includes the antenna, an extension shaft and mounting bracket. HiBoost USA (a division of Asian manufacturer Huaptec) brought the Travel 4G LTE Booster to market in late 2016. Though the brand may not be as widely recognizable, the HiBoost is more affordable than other similarly specced boosters at only $349. This summer HiBoost has also released their version of the OTR to pair with their booster. Both antennas are based on the same licensed design from Antenna Word, so only the outer housings and included mounting equipment are different. The HiBoost antenna starts off with a 21.5" height, includes a single 13" extension pole and a mounting bracket. The spring mount is not included with the kit, but is apparently available upon request. Detail of HiBoost OTR Tube Mount. The antenna itself includes an integrated 15' antenna cable (with SMA end) and offers the same 2.5dBi to 3.5dBi rated overall gain for all LTE bands. HiBoost sent us their new antenna pre-released earlier this spring, and we've had it in active head-to-head testing agains the weBoost Drive 4G-X OTR (and Drive 4G-M with OTR) for a couple of months. This antenna greatly improves the performance of the Travel 4G LTE, which previously was only an average performing booster in our testing. 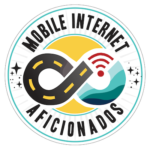 Members can access our full review of the Travel 4G LTE kit with OTR and also access the complete testing data including our testing notes from our Spring 2018 testing round. Based on our testing this past round, we will be keeping this booster & antenna combination in active testing for a while longer. The HiBoost OTR is available direct from HiBoost for $79.99. Is one OTR antenna better than the other? Not really - underneath the 'beer can' they are both the same antenna and they should perform identically. 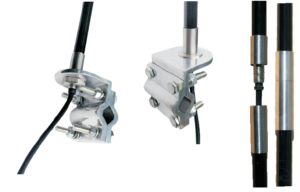 The main difference is the weBoost antenna comes with an additional extension and more mounting hardware - giving it a leg-up in terms of installation flexibility. 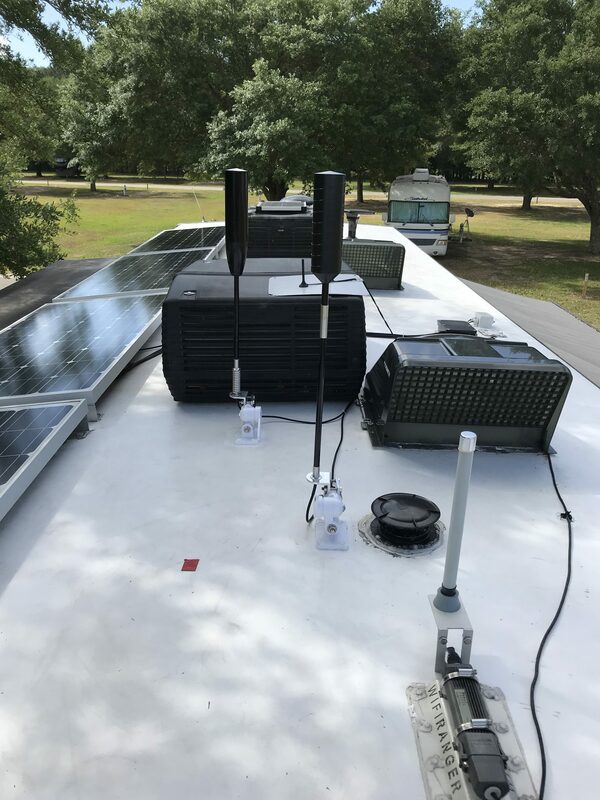 The picture below shows both antennas mounted on the RV our team is using for our testing rounds. Both are attached to a retracting marine antenna mount (not included in either kit) that allows them to be lowered for travel. You can see the design still makes roof-mounting challenging due to the height of the antenna. As per FCC rules, you are supposed to only use antennas approved by your booster manufacturer. We recommend using the weBoost branded antennas with weBoost products (all are certified by them for use with their boosters) and the HiBoost antenna with the HiBoost boosters. 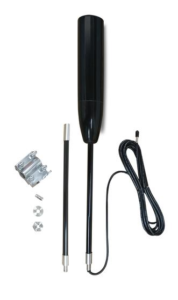 Those who are looking for a boosting solution should consider the OTR option as this antenna has been a top omnidirectional performer since it came out. Just keep in mind the mounting challenges and understand you may need to purchase additional parts to fit your particular application. Several readers have submitted photos of their 4G-OTR installations if you need some creative ideas.